After a long hiatus, Domestic Pursuits is back! Now we’re all moms of beautiful little boys, so our readers will notice a new spin our on content. In addition to sharing recipes that we love, we’ll be blogging about raising children – from fun activities to things that we can’t live without. In the coming weeks, we’ll be sharing fall recipes, books we’re reading with our children and activities we’ve been doing in our spare time. We’re looking forward to getting back into the swing of things and connecting with new readers! Welcome Back!!! Those precious little boys certainly are beautiful!!! 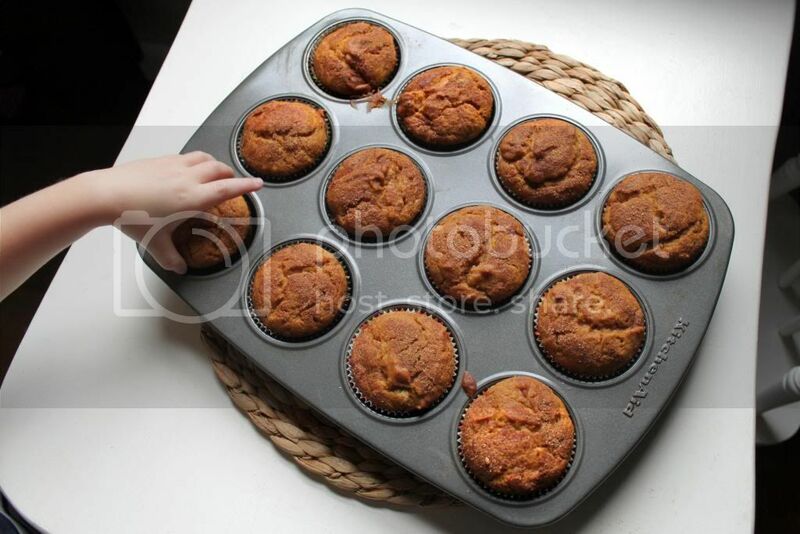 That muffin in the corner…you didn’t need that for the photo, did you? Mmmm….so delicious!